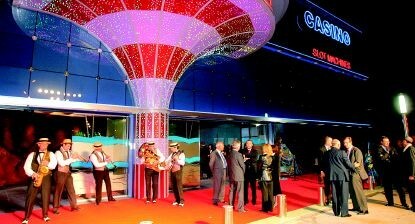 French casino operator Joa Casino has installed Europe’s first Lightning Link Lounge made up of 24 slot machines from Aristocrat in an Aristocrat themed space at its La Seyne-sur-Mer in the Var region. 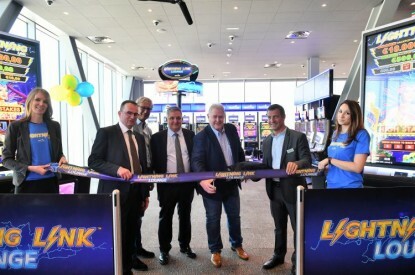 Joa opened its Lightning Link Lounge on April 4 at what it describes as its ‘new generation’ of and flagship casino. The lounge hosts 20 slots with four installed on an external patio, all connected together to a powerful progressive jackpot of at least €10,000. Laurent Jourdain, Director of the Joa group’s games, said: “The Joa Group has always relied on audacity and innovation to achieve its main objective: to change the way people look at the world of casinos. This is reflected in particular by the introduction of innovative products in exclusive worldwide or European. In recent years, we have offered many new products to our customers in preview or exclusive to European players. We continue this momentum with the concept of the Lightning Link Lounge. 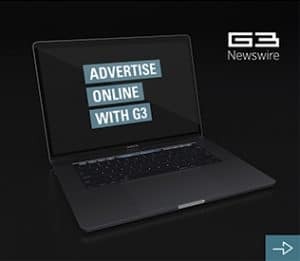 We are proud to be the first to offer it exclusively on the French market and proud to have it installed it first on the European stage. 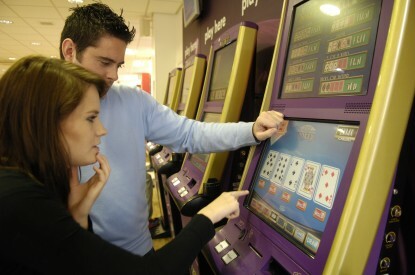 The 24 connected slot machines offer, in an exclusive staging, a unique gaming experience with bonuses and a frequency of jackpots even more important, to the delight of the players. “Lightning Link is now offered in almost all our establishments,” he added. “They are among the favorite products of our players who are our best advisors. 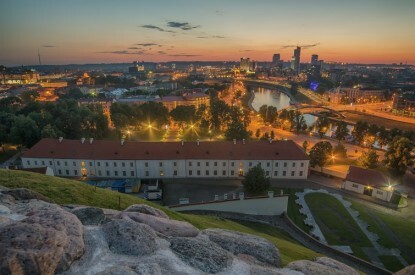 This attractive concept has been put in place to satisfy our customers looking for novelty, feel and comfort of games but also to recruit a new, more connected clientele.